Video artist Elena Näsänen’s Wasteland can now be seen at The 15th Seoul International New Media Festival. The festival will be held from 6th to 14th August 2015 in seven venues around Hongdae & Jongno area in Seoul. The video work is part of the exhibition Shall We Dance which shows works from Ben Rivers, Sojung Jun, Siri Hermansen and Sejin Kim, among others. The exhibition curated by Seihee Shon is intended to be a space for visitors to discover and create a multiplicity of meanings of that universal value, human freedom, through sharing and exchange. 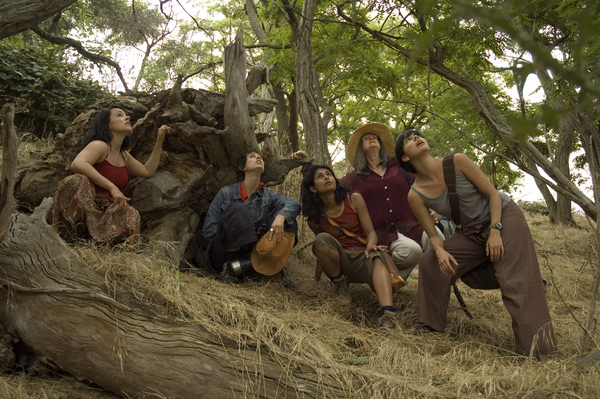 Single-channeled Wasteland (2009) is a feminist western about ecological activists. Five women gather in early morning to start a long walk in a heated plain. In the afternoon the helicopter starts to follow them. They run to the forest and hide in to the bushes. When the sun sets down they reach the gate of an industrial area and break in. The work lasts 14.20 min and you can also experience it online by clicking here to Elena Näsänen’s Vimeo page. Elena Näsänen (b. 1968) is a visual artist who works with cinema and video installation. Sound is always important part of her works. She has studied at the Fine Arts Academy in Finland and The Slade School of Fine Art in London. 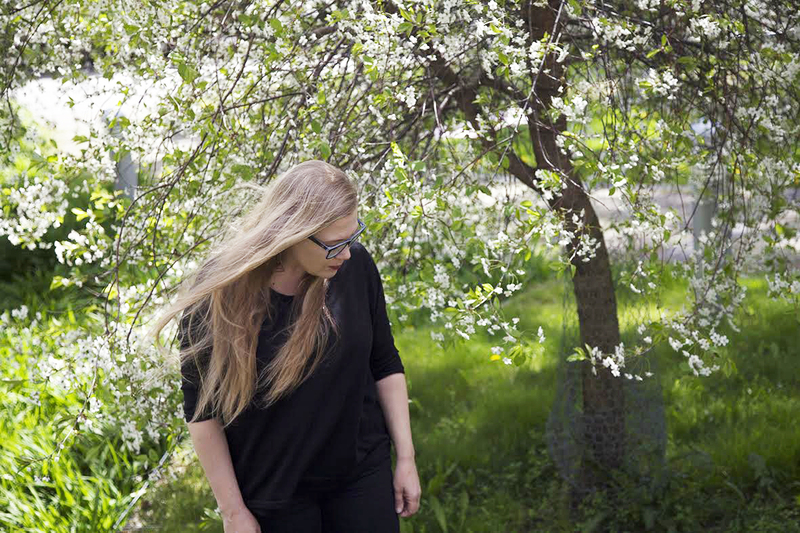 Currently Näsänen is working on her new artwork as part of Future Expanded, A Training Programme for Visual Artists.